If you’re looking for a clean, modern Cover Letter Template, you’ve come to the right spot. If you’re not sending cover letters with your resume submissions, here is a great start. 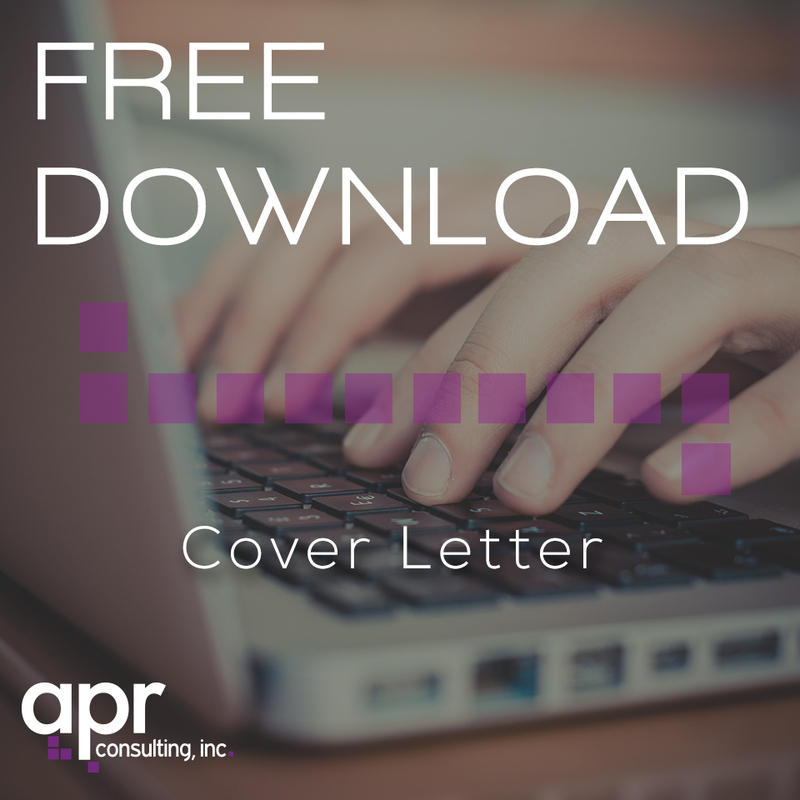 Download Cover Letter Template Here! Also, if you’d like a Resume Template to match, click here. Or if you’d like to see another Cover Letter Template, click here. This entry was posted in Free Download and tagged career advice, Cover Letter, free, Free Download, Resume, Template. Bookmark the permalink.